There’s this thing called favor. God gives it to ALL of His children. He wants us all to enjoy His anointing in our lives. You just have to figure out where He wants you, what your purpose is, so that you can be there to receive that favor. When you’re walking in your purpose you can truly change lives and you won’t need 100 years to do it. Pat Summitt was a true testament of that. Although she was only with us for 64 years she truly changed the world because she walked tirelessly & fearless in the place God made for her. 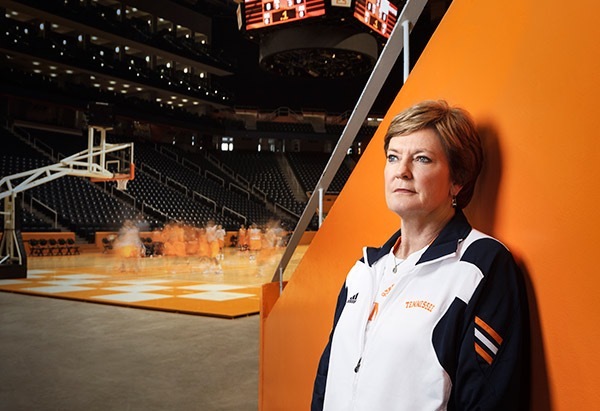 She transcended women’s basketball. She transcended sports. She was a genuine source of inspiration and the epitome of excellence.